Welcome to our restaurant! We have the most popular Pink Sauce here.You can enjoy considerable service and fast,delicious and fresh sushi in our restaurant!Discount is special provided for military. 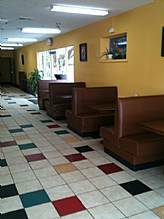 We also provide habachi grill at a fair price. We believe everything in our restaurant is worth trying! * Delivery coming soon on May 1st. 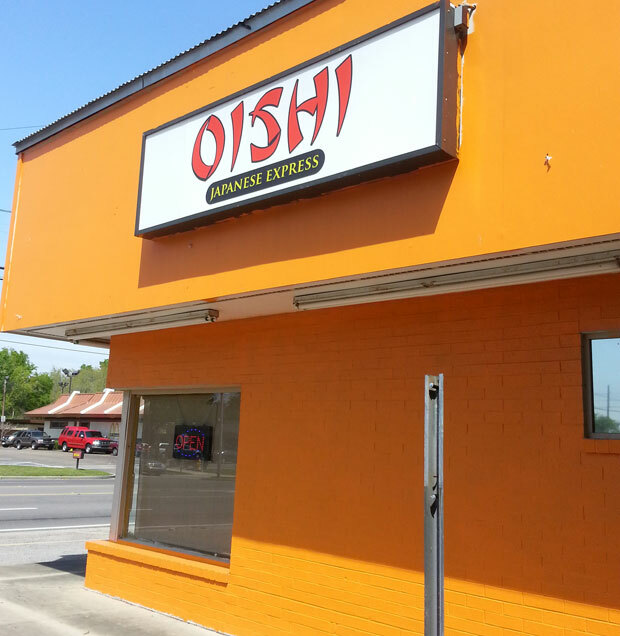 Copyright © Oishi Japanese Express All Rights Reserved.